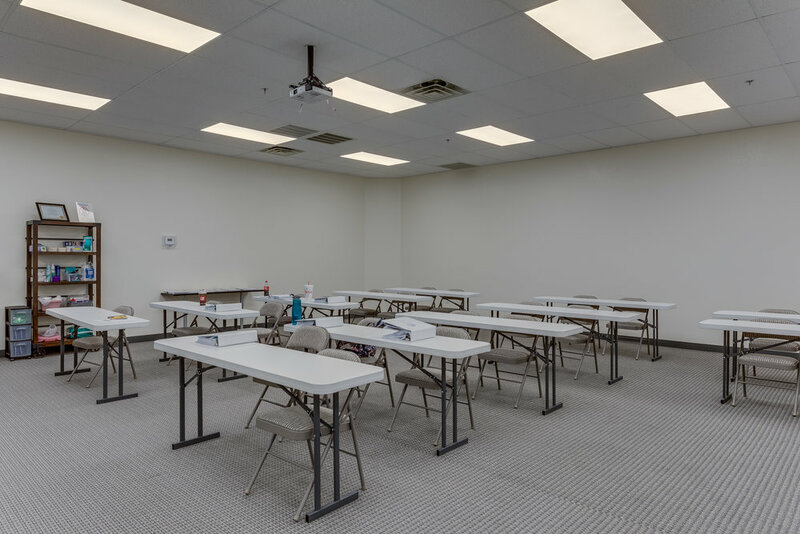 Orion Homes Caregiver Training School offers a variety of state-approved courses. 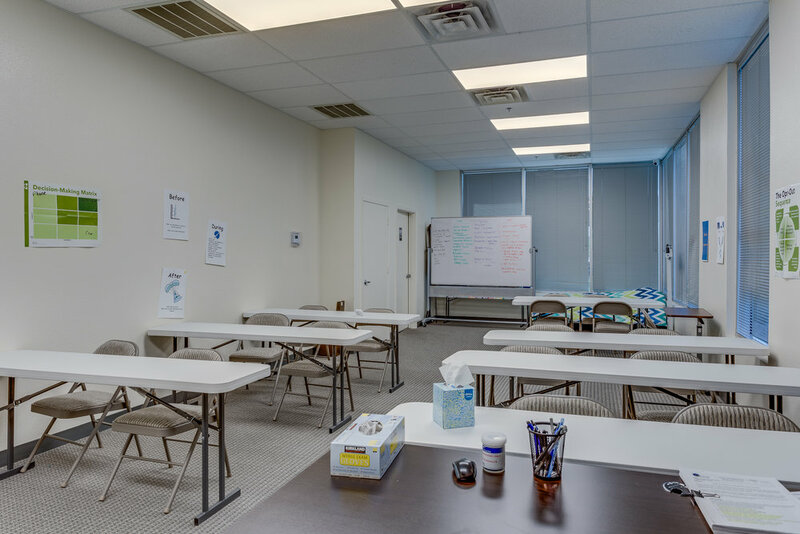 Our program is designed to provide classroom and skills training necessary to ensure students have the knowledge and skills required to work as a caregiver in a group home, behavioral health or assisted living environment. All courses are held at the Orion Homes Caregiver Training School, located at 2320 W. Peoria Ave, Phoenix, AZ 85029. Contact the Orion Homes Caregiver Training School at 602-293-3230 to enroll today! Instruction for Article 9 covers a variety of topics, which include individual rights, rules regarding teaching safe and effective methods of communication, abuse and neglect. Instruction and training covers techniques for positive behavior support, prohibited techniques, confidentiality, consent, and methods of reporting and documentation. 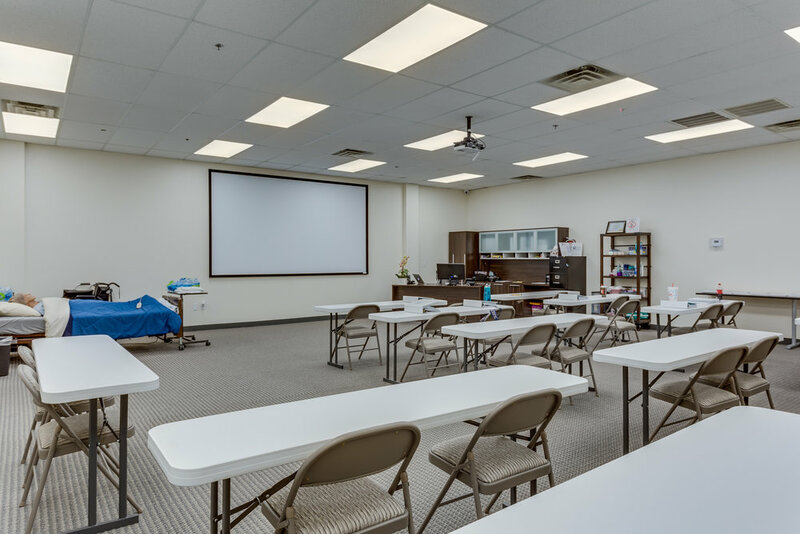 Individuals learn to recognize several life-threatening emergencies, provide CPR to Adults, use an AED, and relieve choking in a safe, timely and effective manner. Learn how to respond to common first aid emergencies, including burns; cuts; head, neck and back injuries and more. The Prevention & Support course focuses on preventive/proactive measures as a last resort if a challenging behavior occurs. Students are taught what techniques are approved. Completion of this course also meets the requirements of positive behavior support. This is an overview of Incident Reporting best practices for Providers and Agencies contracted with AZ DES/DDD. identify the essential components for documentation of an incident report. The training consists of three separate courses: Level 1 Fundamentals, Level 2 Developmental Disabilities and Level 2 Aging and Physical Disabilities. Providers are required to take the Level 1 Fundamentals course and one of the Level 2 courses. This NCIA Board of Examiners approved program provides classroom and skills training necessary to ensure students have the knowledge and skills required of a caregiver to work in an assisted living community. Upon completion of our program, students will be eligible to take the Arizona caregiver certification exam. Monday – Thursday for two weeks and one day of review prior to your scheduled caregiver competency exam. If you have a current AZ CNA license you can take the CNA-Bridge program to increase your employability by becoming a Certified Caregiver. The CNA – Bridge program is designed for those who are licensed as a CNA in Arizona. It is a shorter training program that prepares students to work in an assisted living environment as a Certified Caregiver. This program will cover the required topics and knowledge sufficient to perform the job as a Caregiver. Required training hours for the CNA-Bridge program is 22 hours. Once the student successfully completes and passes the CNA – Bridge program students will be eligible to take the Caregiver Competency Exam. Please see detailed information under Caregiver Competency Exam. To obtain an AZ Caregiver Certification and work as a caregiver in an assisted living environment, the student must successfully pass the caregiver competency exam. This exam consists of 62 questions over topics listed in the program curriculum. Students are required to pass the competency exam with a 75%. Once the student has passed the competency exam, the certificate will be printed by Orion Homes Caregiver Training School and mailed to the student. You will need to keep your original certificate and the certificate never expires. Upon failure of the exam. You will have a 2nd opportunity to take the final exam if you do not pass with a 75% on your first try. However, if you do not pass the test on the 2nd try, the student will be required to retake the course to be eligible to test again. The cost for each time you take the test is $65.00. The competency exam can be taken at any D&S Headmaster approved testing site. We currently use Phoenix Job Corp Center. Georganne Erickson began teaching Caregiver Training in Yuma, AZ to help provide training resources in the community. So, students who wanted to become caregivers didn’t have to travel far for training. She didn’t realize how much she really enjoyed teaching and watching students succeed in their career goals as a caregiver. Georganne owned two successful assisted living homes for seniors in Yuma, AZ. She teaches from the perspective of an owner/manager of an assisted living instead of just an instructor point of view. Georganne has over twenty years in the health field including mental health. Her philosophy in caregiving is “we all can make a difference” in the lives of those living in an assisted living. Georganne is a member of the Arizona Assisted Living Homes Association and will be attending Teepa Snow Positive Approach to Care training program to become a certified Trainer in the PAC philosophy. Georganne hopes to bring new effective caregiving techniques and skills for caregivers who work with people living with dementia. The Orion Homes Caregiver School complies with the requirements in R4-33-703, and is approved by the Arizona Board of Nursing Care Institution Administrators and Assisted Living Facilities Managers to train Certified Assisted Living Caregivers.